Raised in Pakistan, Ziauddin Sardar learned the Koran at his mother’s knee. 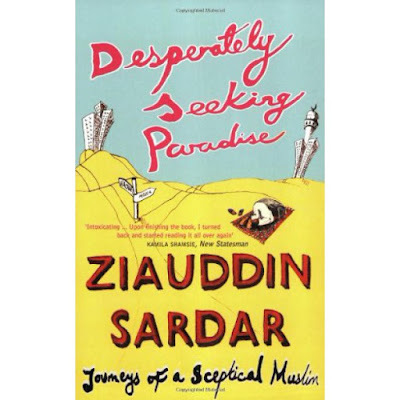 As a young student in London, he embarked on a quest to grasp the meaning and contemporary relevance of his religion and, hopefully, to find “paradise.” After experimenting with the mystical branch of Islam, Sufism, and with classical Islam, he set off on extensive travels through the Muslim world. Along the way, he came to accept that he might never reach paradise, realizing that it’s the journey that’s important. At a time when the Western view of Islam is so often distorted and over-simplified, Desperately Seeking Paradise is essential reading. 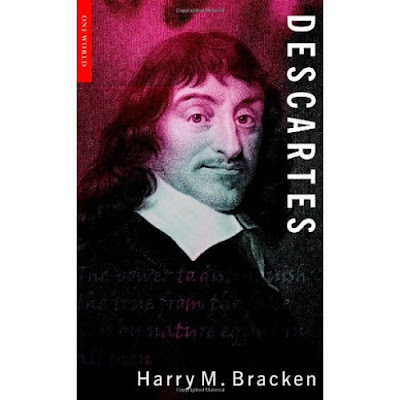 The father of modern philosophy, Descartes is still one of the most widely studied philosophers today. Putting rationalism above all else, he sought to base all knowledge of the world on a single idea: “I think, therefore I am”. This introduction expertly summarises his thoughts on the dualism of mind and body, his “proofs” for God’s existence, and his responses to scepticism. 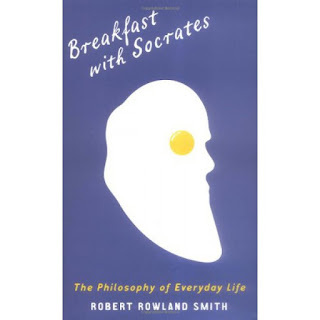 Explaining how his life informed his philosophy, Bracken explains the philosopher’s enduring significance.